USB Extended Charger for the Smoketip Electronic Cigarette - Free Shipping! Don't have easy access to a usb slot? No Problem! 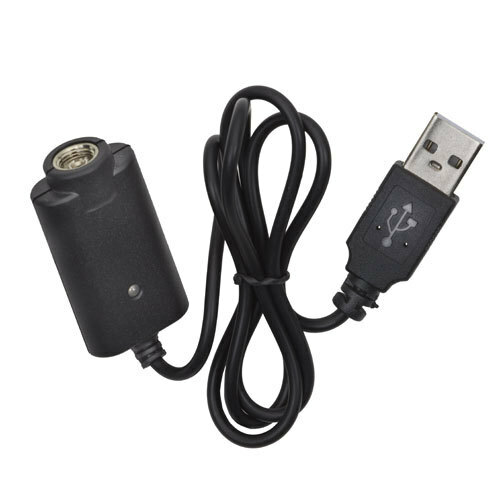 Use this handy USB Charger with extended cord with your SmokeTip Electronic cigarette.